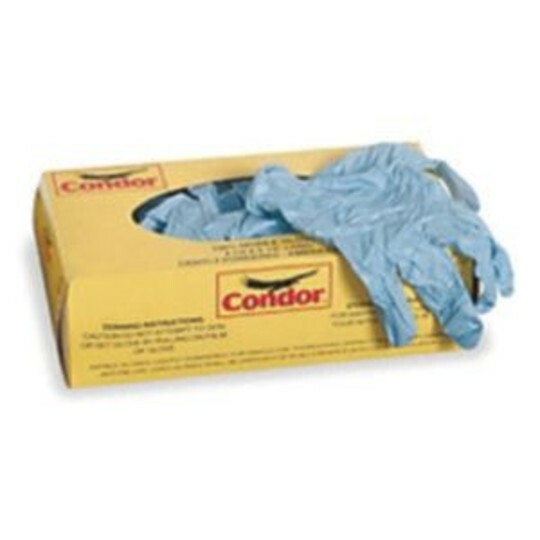 Box of 100 large nitrile gloves. 5 ml. Powder- and latex-free.